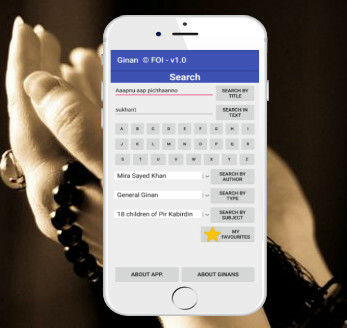 There is been an issue with the ginan app for Android. I've tried it various times. S Em's to have an older framework, can someone please update the app for resolution please?